In the U.S., we’re gearing up for a big political fight over dietary guidelines. But in Canada, they’ve got new guidelines and the story is very different. Dietary harmony best describes the reaction to Canada’s new Food Guide. 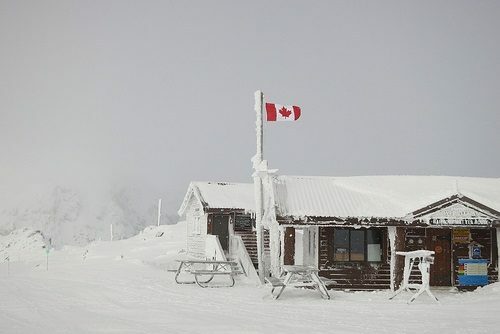 Canada has an enduring reputation for extreme politeness, so we’re not surprised. Just a few years ago, the USDA grappled with some of the same issues and it was much more contentious. Despite facing a similar challenge, the result in Canada was distinctly different. In the U.S., expert advisors recommended cutting back on red and processed meats. Meat producers howled in protest. So the final guidelines omitted any specific guidance on the subject. Warring factions are bracing for another round of conflict in the 2020 guidelines. For the Canadian Food Guide, the result was more clear-cut. “Choose protein foods that come from plants more often,” it says. In fact, meat and dairy are no longer represented as distinct food groups here. The groups on the plate are simply proteins, whole grains, vegetables, and fruits. It was my role as Health Minister to meet with all stakeholders. But in no way did my meetings influence the individuals creating Canada’s Food Guide. The only thing I can say is that these many groups have made their positions known, and it is their right to do so. We want to make sure Canadians have access to the best information with the food guide – the best information based on the best science out there, and science that’s not influenced by industry. The reception for this new food guide has been nothing short of enthusiastic. “Our new food guide is a giant step forward,” says Yoni Freedhoff. He is a physician who was a vocal critic of the old food guide. Likewise, Professor Timothy Caulfield says these guidelines are “pretty solid!” and praises them for simple messaging. 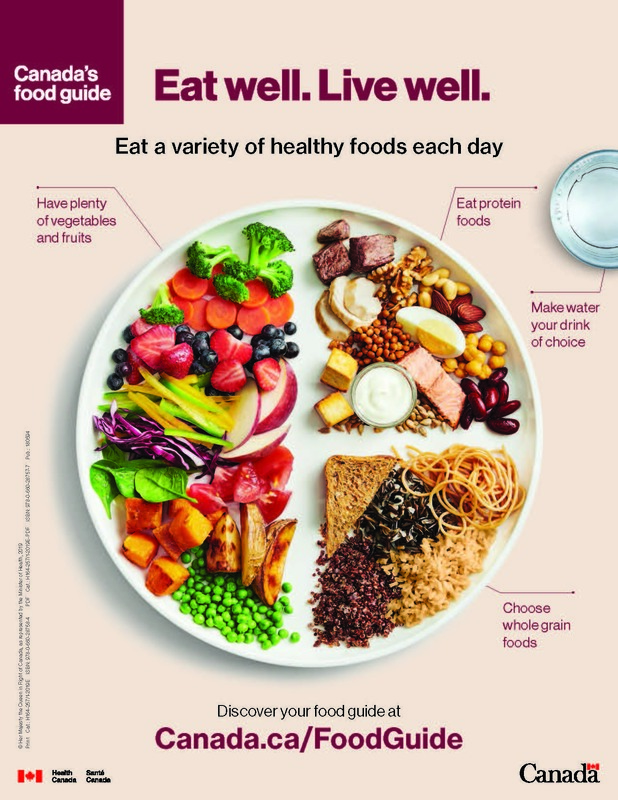 It’s fair to say that nutrition and food policy activists are uniformly singing the praises of Canada’s new Food Guide. Even the meat industry is putting a happy face on this – more or less. Mary Anne Binnie is a nutrition consultant with the Canadian Meat Council. She says, “They’re encouraging the plant-based protein, but not at the expense of meat.” Right. The glass is half full. The Canadian dairy industry is less enthusiastic, albeit very polite about it. In any event, it’s nice to see everyone get their say and come together behind a good result. Maybe folks working on the 2020 U.S. guidelines can learn something from this success. Click here, here, and here for further perspective.